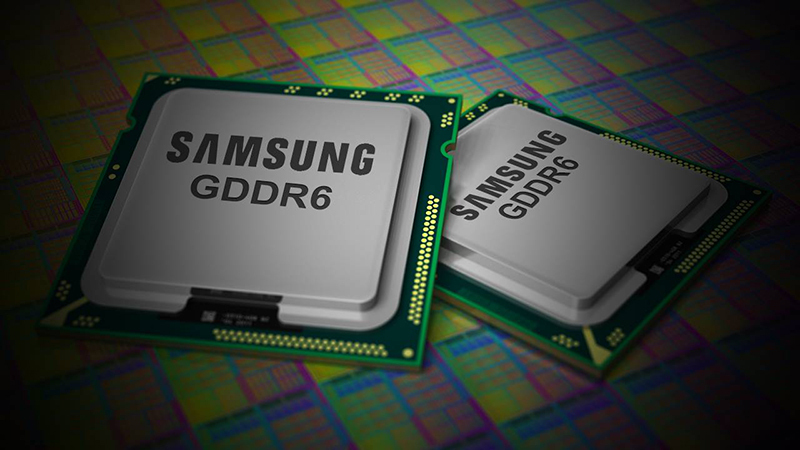 Following rumours that GDDR6 RAM would feature in next year’s lineup of graphics cards, manufacturer Samsung have stated that we will likely only see the new memory in 2018. 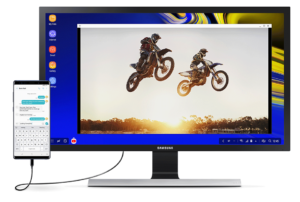 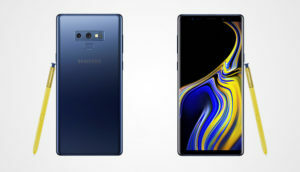 Digital Trends was in attendance at the convention, and says that one of the slides Samsung presented indicated that GDDR6 will offer more than 14Gbps (gigabits per second) of bandwidth. 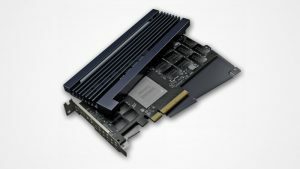 That trumps the current highest of 12Gbps offered by Micron’s GDDR5X memory chips featured on Nvidia’s GeForce GTX 1080.